I upgraded to a wades style extruder in order to get rid of noise and to up the extrusion speed – My mostly wooden Wades has a much too high gear ratio. 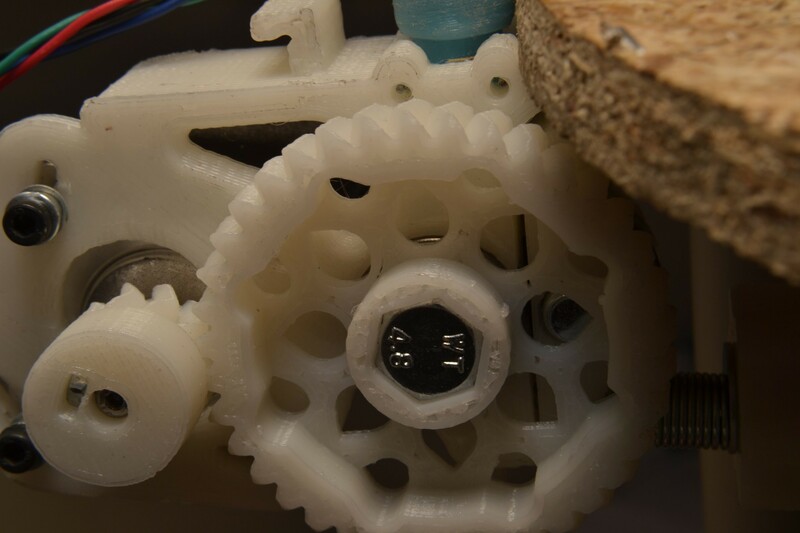 The only problem – the gears it was designed with is extremely noisy, especially at the 8mm retraction I need on the Bowden to limit the ooze. After completing tuning, this is what I made first. 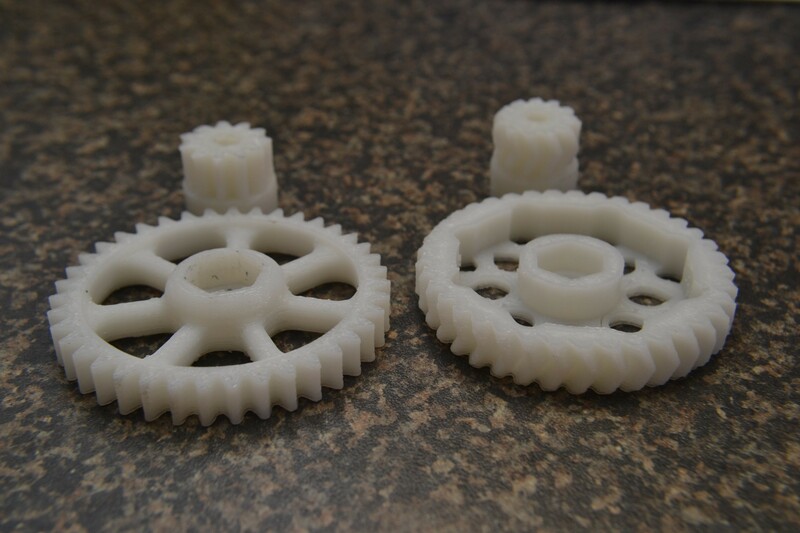 The difference in both noise levels and extruder operation is noticeable. Print quality is also starting to look very good. I will publish the Slic3r settings used when I am done tweaking, in order to give future Morgan operators a smooth start.